Smoke from crackers can agravate asthma. Reduce the amount of crackers you burst this year. Light your home with lights instead of fireworks. Eat light to avoid binging on lots of calories. 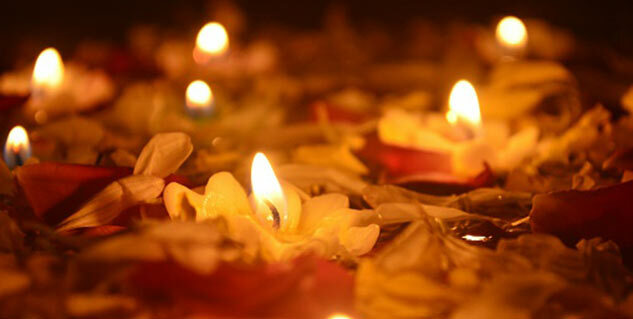 Diwali is that time of the year when families throw a bash and celebrate the victory of good over evil. Unfortunately, due to lack of supervision and vigilance, Diwali for some, becomes a tragic memory. According to a study conducted by the Central Pollution Control Board (CPCB), 96 per cent of four major brands of fireworks violated noise and air pollution norms. The noxious pollutants such as nitrogen dioxide, sulphur dioxide and respirable suspended particulate matter apart from smoke can aggravate asthma, bronchitis and other respiratory problems. If you, however, follow certain guidelines, you would not dread Diwali. Read and find out how. Undoubtedly, firecrackers light up the sky and make it more beautiful but this beauty can be dangerous for uncountable people. The toxic gases released into the sky are detrimental to both the sick and ailing people because it enters the lungs and pose a real threat. People with breathing problems must stay indoors and limit their exposure to smoke as far as possible. They should take medications prior to prolonged exposure to fumes and smoke. They may wear masks because it’s better than directly inhaling the smoke. Immediately see a doctor in case of extreme breathlessness. 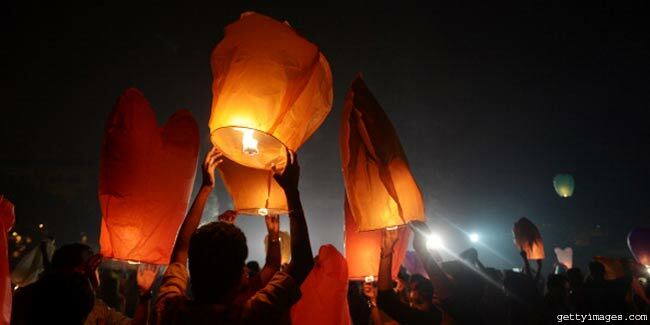 What are some great gifting ideas diwali? avoid consuming heavy, deep fried snacks and other fast foods. dismiss any craving for chocolates and sweets. say no to chilled drinks as these can aggravate wheezing. Know how to celebrate diwali. Reduce: air and noise pollution by reassessing the importance of a smoke-free environment. Rethink: before you go to the market to shop for toxic and expensive crackers.